“Change is the new normal for people today, and as society transforms at ever faster rates, individuals and organisations can struggle to stay engaged. The change narrative is a crucial tool in getting everyone on the same page and a clear, simple, resonant strategic narrative can deliver transformational outcomes." Adrienne delivers transformative outcomes for clients in complex and changing circumstances. Her career encompasses senior roles in brand and communications in Australasia, UK and Asia. She has a proven track-record leading teams to deliver innovative, strategic solutions. Digital and social is a key component of an effective integrated strategy, understanding how to appropriately leverage these channels is core expertise. As founder of a highly successful independent brand agency, Adrienne led ground-breaking work in culture change and engagement for clients including AMP, Vodafone (in 4 global markets), nab, Qantas and Air New Zealand. In 2006 the agency was acquired by a leading global firm. Based in Hong Kong from 2006, as regional strategy director she led major projects and won new clients in key sectors; financial services, higher education, health, government, and ITC and markets: Hong Kong, PRC, Japan, Singapore and Korea. Moving to Beijing in 2010, as EVP Integrated Marketing at Interpublic Group, Adrienne created a culture of collaboration within group agencies delivered growth in the China market. Leading business development, she secured important clients and positioned the group as leading advisor to global brands in and out of China. 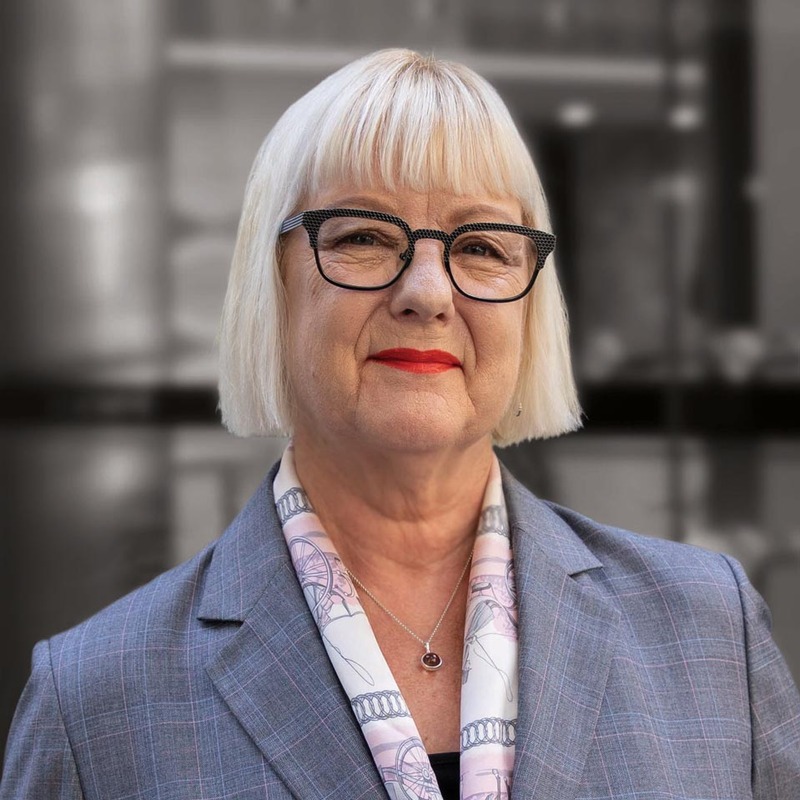 Since returning to Australia, Adrienne has led major communications projects in financial services, higher education, new technology and health sectors and continues to maintain strong and valuable regional relationships.